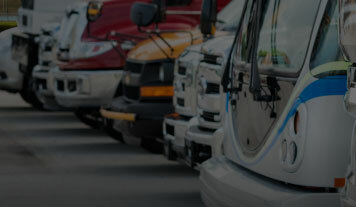 As the parent company of 29 specialty vehicle brands, REV Group connects and protects communities around the clock and around the world with a lineup of vehicles that have long served the bus, emergency, recreation and specialty markets. Together, these vehicle brands have manufactured more than 250,000 vehicles in service today — a bumper-to-bumper feat that stretches from New York City to Dallas. Among REV’s lineup of brands, you’ll find vehicles that help fight fires, transport patients to emergency rooms, shuttle passengers to the airport and unite families across the country. Our vehicles offer mobility to people with disabilities, move freight to the world’s ports and carry children safely to school and back home. REV Group manufactures more than 20,000 new vehicles every year — a testament to the trust placed in our products. It’s why REV continues to pave the way in eight different industries, holding the No. 1 or No. 2 spot in each market. When we’re not protecting lives with our products, we’re connecting families with our RVs, businesses with our yard trucks, communities with our buses, and individuals and their freedoms with our paratransit innovations. At REV, perfecting the ride is part of our genes. 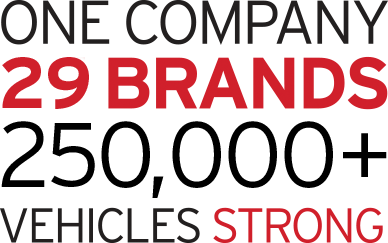 We take great pride in manufacturing vehicles that deliver extreme comfort, undeniable safety, and alternative fuel solutions. Here, innovation is about making lives better. Millions of lives depend on the safety and reliability of our vehicles. 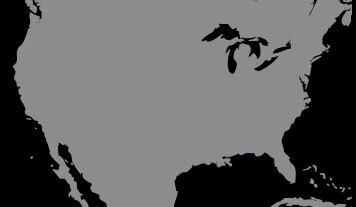 With 13 regional technical centers, each strategically located throughout the U.S., and a network of trusted dealers, REV stands behind its 29 brands. REV’s corporate umbrella contains the best specialty vehicle manufacturers in the market today. From RV to paratransit, REV brands benefit from advanced engineering and world-class support. REV Group understands what it means to run a business. 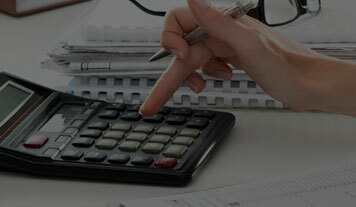 From cash flow, flexible payments and tax benefits, we built our financing program to maximize your bottom dollar. Covering more than 5+ million sq. ft. across the United States and comprised of more than 7,400 employees, REV Group features one of the most efficient manufacturing footprints in the nation.